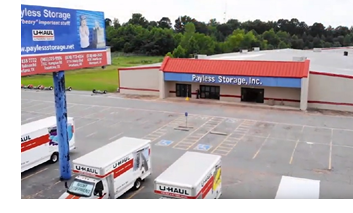 ​ ​TEXARKANA – A New York City-based buyer bought a two-property self-storage portfolio from a local investor. The Payless Storage Inc. portfolio consists of 587 units totaling 87,600 sf on 15 acres. The properties feature climate-controlled units, gated entries, perimeter fencing, and 24-hour surveillance. ​Marcus & Millichap’s Karr Self-Storage team brokered the deal. The assets were listed at $2.95 million.